Asylums give me the creeps. Not being in control of your thoughts, senses and actions is one of my biggest fears. Apart from that, the buildings asylums occupy tend to be a cross between a jail and a hospital, fact that make them ominous and unsettling in my eyes. 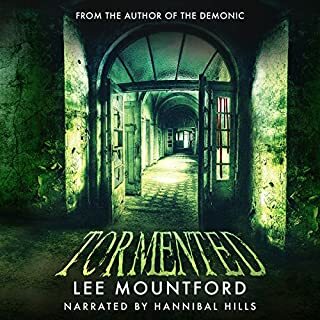 If you combine this sick and disturbing atmosphere with a higher lurking horror, you get “The Tormented”, a disturbing tale of survival in which the characters’ body and soul are on the line. This book is not for the faint of heart. The descriptions of the author are graphic and the pictures they create in your mind will leave you feeling dirty and disgusted. The worst part of it is that even when this is a work of fiction, some of the scenes will be pictured in your imagination so vividly that you will think you are trapped with the rest of the inmates. All the elements for a great horror story! 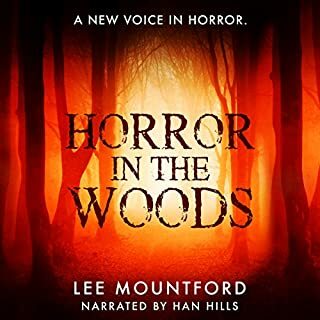 This book has all the elements of a great horror story: isolation, strong interactions between the main characters, a deranged and deformed family of antagonists, and something else even worse… If you add some very well devised plot twists you have a tale that will make you stay at the edge of your seat. Even when this story is full of blood, gore and violence, and some of the scenes are beyond disturbing it all works perfectly well in this novel. This fact is complemented by the interactions between the characters and their reactions to what is happening around them. I love the fact that they feel organic with their personalities and the situations they are exposed to. This novel is not for the faint of heart, and I am eager to suffer through this talented author’s next nightmare! The second volume of this series happens some time after the end of the first book. It builds on the Cthulhu Armageddon world adding more action and higher stakes to the mix. This book also takes us to some of the most iconic locales in Lovecraft's work: Arkham (including the Miskatonic University) and Insmouth. The world building is very solid and it was very interesting to see how Mr. Phipps imagined life in these places after the Old Ones took over. I also enjoyed the new characters that were introduced in the story and how they interacted with the survivors from the events in the Black Cathedral. And of course I am a big fan of the West Boys! One of my favorite things from this book is how Booth reacts to what is happening to him and around him. Listening to his thoughts is very enlightening and makes you think about how his morals work in that world that is doomed. The book is full of struggles and when you thought things could not get worse... something else happens that takes to even higher stakes up to the epic final confrontation. Trust me, you don't want to miss it. I liked this book more than the first one on the series and I am eager to enjoy the last one. The Demonic delivers a great haunted house story.. I have always loved haunted house stories, but not all of them meet my standards. The Demonic surpasses my expectations with a story full of terrifying moments and a sick and unsettling atmosphere. 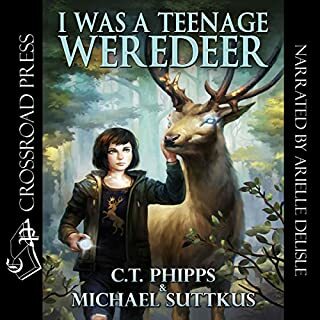 I loved the book and how the supernatural elements in the novel feel organic with the plot. I also enjoyed the characters. Each one of them serves the plot beautifully and I loved how they actions were true to their motivations and feelings. 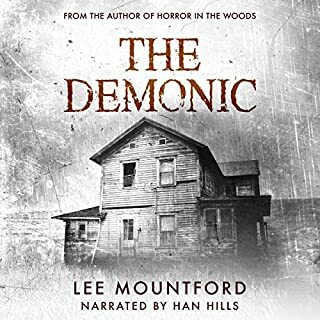 I recommend that you read "The Demon of Dunton Farm" (available for free in the author's website) before or after enjoying "The Demonic". It enhances the experience. 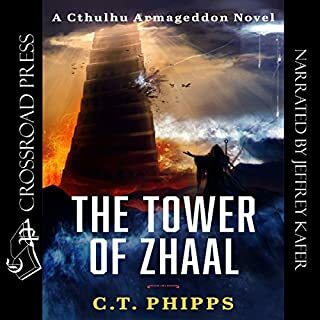 I love H. P. Lovecraft’s mythology and cosmic horror in general, and this book presents a world where the Old Ones have won. 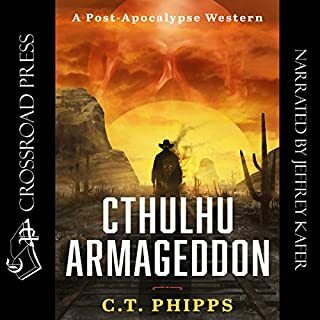 I really liked the descriptions of places and individuals and how the author depicts the evolution of a humanity completely influenced by Cthulhu and the rest of the creatures of the Mythos. There is action, magic, and heartache. I think the main character is a great example of someone that would not give up, because there is always something to fight for. I would recommend this novel to fans of the Genius of Providence, but also to readers that would like to see humanity exist in a world that is not theirs. I liked the premise for this book, but what I really loved was the world building aspect. What if supernatural races revealed themselves to the public? How society would be changed? The story is solid and the characters are relatable. You feel an emotional cinection with Jane and the rest of the crew immediately. I really enjoyed the relationships among the inhabitants of Bright Falls and the mysteries of this small town. This first book in the series is very enjoyable and I cannot wait to see where this story is going! 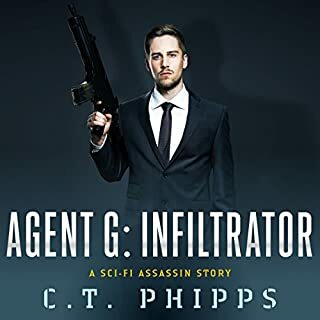 The main character, G, a cybernetically enhanced superspy finds himself facing crossroads that lead him to a life of action, intrigue, betrayal and assassination. This book is the turning point of his existence as a “Letter”. While I listened to Mr Kafer masterfully enunciating the agent’s thoughts I find myself wondering what would my decision have been in those situations. C.T. Phipps made me care about this apparently despicable character to the point that I wanted G to succeed, no matter the cost. I loved the book and I’ll be listening to the rest of the series. If you like Jevin Hart, you will love this book. 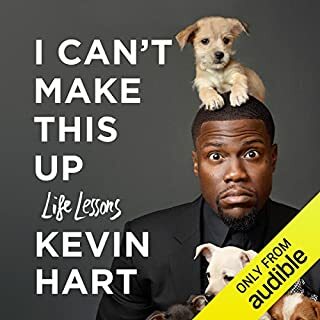 Kevin Hart is one of the funniest comedians around, and his story is surprising and inspirational. 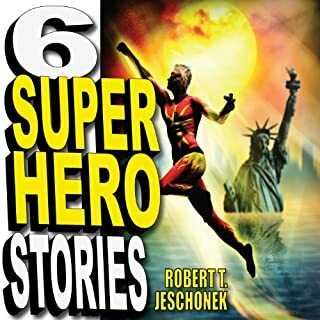 In these pages, you will thrill to some of the most exciting superhero stories ever to star a caped avenger, all written by DC Comics writer Robert T. Jeschonek. Don't miss these edgy, exciting, and surprising tales from this award-winning storyteller. This volume includes six superhero stories for one low price. What disappointed you about Six Superhero Stories? Would you be willing to try another one of Craig Jessen’s performances? Maybe in a non-fiction book. If you could play editor, what scene or scenes would you have cut from Six Superhero Stories? I think there is too much I would cut. I cannot decide. The world has ended, and the few who are left struggle day by day to survive. They hoped that the worst thing they would have to deal with in this new world would be the walkers, who come to rip and tear and kill. They were wrong. 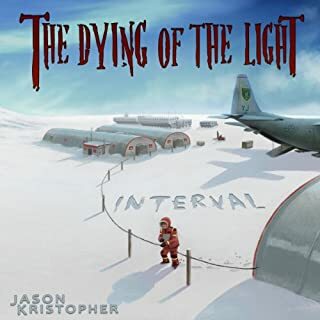 Where does The Dying of the Light: Interval rank among all the audiobooks you’ve listened to so far? What was one of the most memorable moments of The Dying of the Light: Interval? The trip back from Antartica. It's the first time I listened to him, but he does an excellent job making characters distinguishable and emotional. No. Lots of tense moments though. Great vision of the aftermath of the zombie apocalypse. Totally worth it!